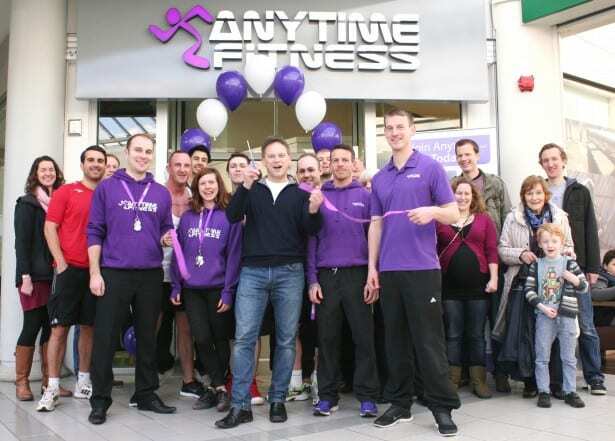 A new 24-hour gym officially opened in Welwyn Garden City’s Howard Centre on Saturday 1st March 2014 offering exercise enthusiasts a more convenient solution for staying fit and healthy. 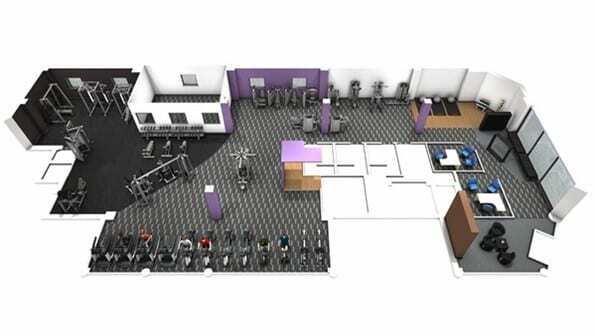 Anytime Fitness hopes to promote a ‘no more excuses’ culture towards fitness by providing state of the art Life Fitness equipment 24 hours a day, seven days a week, 365 days a year. Its proximity to Welwyn Garden City railway station not only offers ease to residents, commuters and shoppers wanting a healthier lifestyle, but also reinvigorates the Howard Centre by using a previously abandoned site. 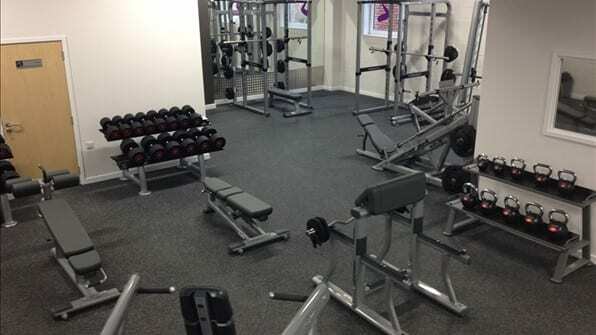 Members of the world’s largest 24-hour fitness chain can benefit from two hours free parking, dedicated trainers, private changing rooms with showers and heated flooring, as well as the ability to access thousands of clubs worldwide with no extra cost.